Harvard and Yale were the near unanimous picks to finish Nos. 1 and 2 respectively, although Yale did garner three No. 1 votes. Columbia obviously prevailed at No. 3 but got significant competition for that spot from Princeton. 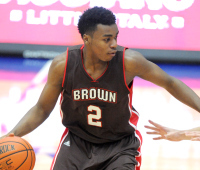 Brown never finished higher than fourth in any ranking and even fell to seventh in two rankings. A third of our poll participants selected Cornell to finish in the top half of the league while 40 percent of our participants picked the Big Red to finish in the bottom two spots, making Cornell the team with the most range in our rankings. In what is perhaps the most damning stat of all, the only four people who picked Penn to finish higher than last are Penn alums/students. So … two-team race. Got it. So, so, so much hasn’t changed. When Penn amassed a 56-41 lead at arch-rival Princeton with 14:14 remaining, it seemed too good to be true. The Quakers promptly let that lead slip away en route to a 78-74 loss, allowing Princeton to change the pace of the game into a more uptempo affair as the turnovers (17) and fouls (25) piled up for Jerome Allen’s team. 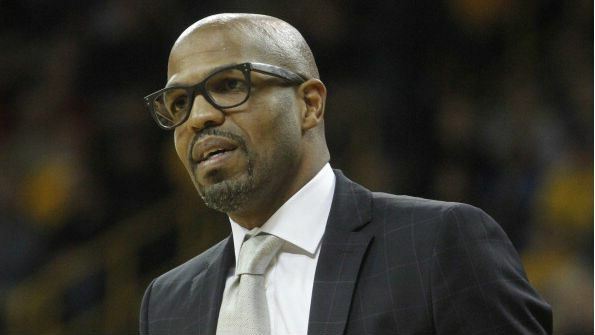 Tony Hicks once again wilted down the stretch, barely catching rim on a long-range jumper as the shot clock wound down, missing a wide-open corner three and double-dribbling down with the Quakers down three in the best online casino game’s final minute. When it’s a NCAA college athletics department’s official website. And you know what? The same questions apply to Ivy hoops bloggers! Certainly, when I was a sportswriter at The Daily Pennsylvanian, I checked out the official Ivy team websites every day and got used to their quirks and designs. In fact, when Penn Athletics updated its site in 2013, it made me appreciate the work that goes into streamlining these webpages, updating the information that needs to be routinely updated for recruits, alumni, journalists and students alike. What's your Ivy team's New Year's resolution? 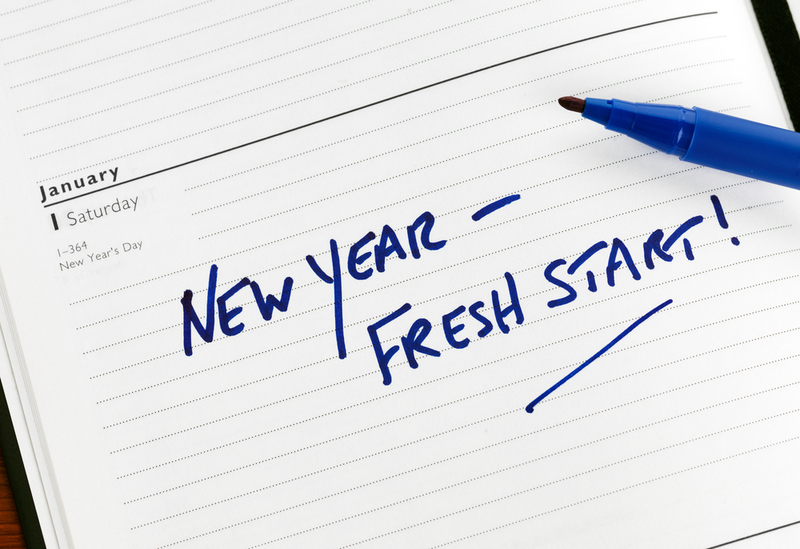 It’s New Year’s Eve, and that means New Year’s resolutions abound. If the Ivies could have one doable New Year’s resolution each, here’s what they would be, along with the likelihood of each team making good on that resolution (Ivy power rankings included). Sam Jones is averaging 6.1 points in just 15.1 minutes per game so far this season and has proven himself to be the kind of sharpshooting threat Penn has been missing for a long time, shooting an eye-popping 45.9 percent from beyond the arc. Yet Jones logged just 10 minutes at La Salle last night. He must be in coach Jerome Allen’s doghouse, but he has to play more regardless. Meanwhile, now that Mike Auger’s back from a foot injury, he has to play more too. He’s just seventh on the team in minutes per game despite being second in rebounds and third in points per contest. Freshman guard Antonio Woods is actually logging more minutes than anybody due to junior guard Tony Hicks’ chronic foul trouble, but he’s just one of many frosh that will have to pick up the slack if Penn is to make a run at the top half of the conference. Last year’s season-opening Cornell-Syracuse matchup got very interesting, with the Big Red leading 36-22 in the first half and 38-32 at halftime before the Big Red faltered down the stretch to lose, 82-60. Cornell then lost 25 more games, while Syracuse started the season 25-0. IHO: Tell us about The Juice Online. WC: The Juice (then called The Big Orange) was founded in 1992, one of approximately 50 independent publications devoted to the coverage of its school’s athletics programs. In 2002, it became a full-color, glossy magazine which was owned by Fox Sports. 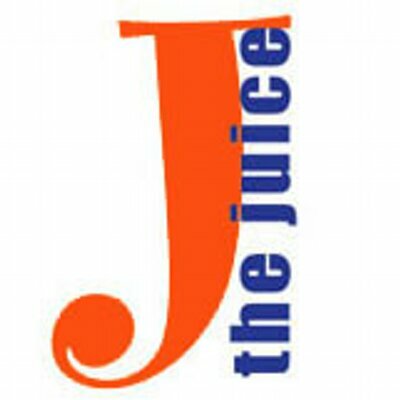 The print product ceased publication in June of 2010 and was relaunched as The Juice Online in December of 2010. In February 2012, The Juice Online partnered with SportsNet New York, the official television home of the New York Mets and New York Jets. As part of SNY.tv’s Blog Network, The Juice Online supplements SNY’s coverage of more than 125 college football and basketball games, as well as other college sports programming. WC: The last six seasons have been unprecedented successes for the program. Starting in the 2008-09 season, the Orange has averaged 29.5 wins a season, which is the best six-year stretch in program history. During that time, SU has reached the Final Four and the Elite Eight, something that has also never happened. I say all of this because Syracuse is the most vulnerable it’s been since 2008. The Orange lost its top scorer (CJ Fair), top bench player (Jerami Grant), one of its interior defenders (Baye Keita) and clutch guard (Tyler Ennis). In past years, the Orange has been able to reload on the fly, but that appears to have finally caught up to SU as they have four losses in its non-conference schedule, the most since the 2007-08 season, which is also the last time SU missed the NCAA Tournament.